A.E. 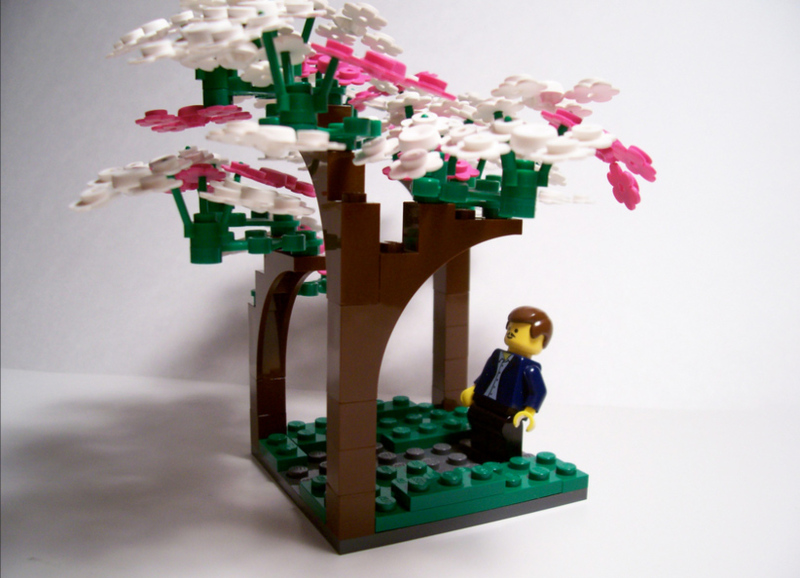 Housman’s poems manifested in LEGOs. It’s a natural. 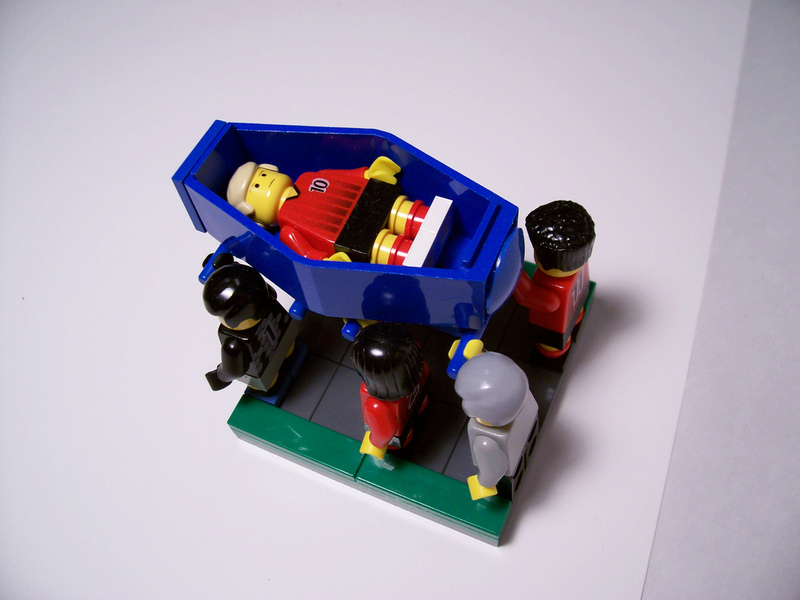 Photos by Bill Ward (Used under CC BY 2.0) ; nore LEGOs constructs at the link.